If your PC is sluggish, crashing, or generally misbehaving, chances are it could benefit from a reformat, a "clean install" of the system to get it back to factory specs. 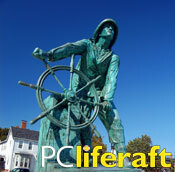 No worries: when it comes to reformats, nobody does it better than PC Liferaft. Once your computer is infected with spyware, worms, or other malware, there is no single tool (or even set of tools) that will "disinfect" it with absolute certainty. 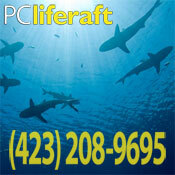 Find out how PC Liferaft can guarantee that your computer is clean and help you keep it that way. Whether you use a computer for home or business, problems are expensive. Surprisingly, many of them are also completely avoidable. 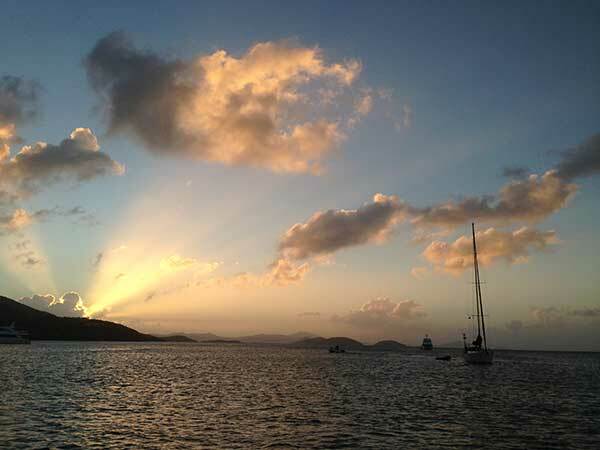 Read about our best practices for success in your electronic endeavors. PC Liferaft is no longer soliciting business from new customers. If you are an existing customer needing service, please feel free to call us at (423) 521-0433. Our focus on the big picture means we'll not only fix your immediate issue but prevent problems down the road. Unbeatable Value. Even as we provide exceptional service, we keep our operating costs low and pass those savings on to you. No Geek Speak. We pride ourselves on our ability to explain what's wrong and what's needed in terms you can understand. Our PC Guarantee: a working computer. If we can't fix your computer at your home or business, we'll try to provide a loaner computer until we return yours.